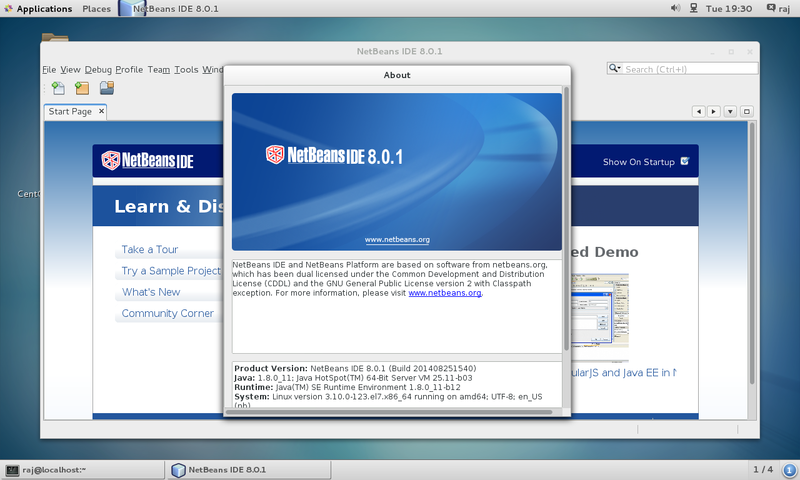 Here is the tutorial about installing NetBeans IDE 8.0.1 on CentOS 7. NetBeans requires having the Java VM installed on the machine; either JDK 7u67 or JDK 8 should be installed on the machine. Guide for Installing JDK 8 on CentOS 7. JDK 7 Update 6 (or newer) is required to use JavaFX 2.2 (or newer) features in NetBeans IDE 8.0.1. JDK 8 is required to use JavaFX 8 features in NetBeans IDE 8.0.1. Go to the download NetBeans IDE 8.0.1 page and Select the package as per your requirement. Here I used the whole package for demonstration. Instead of using a browser, use the following command to download in a terminal. Once downloaded, make a package as executable. The package will start the graphical installer, click next or customize the installation packages. Accept the license agreement to install JUnit. Choose the location for installing NetBeans IDE 8.0.1 and the location where JDK is installed. The installer will detect it automatically. 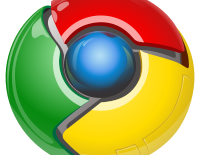 Choose the location for installing GlassFish Server. Start Netbeans (Applications —> Programming —> NetBeans IDE 8.0.1). Or from the installed directory. You will get home of NetBeans IDE 8.0.1, confirm the installed version by going to Help —> About.